Nowadays every small business goes mobile. QuickBooks Point of Sale (POS) Multi-Store lets you join the trend! You can easily track sales on your mobile device (Android, iPhone, iPad) and view inventory data from your smartphone. 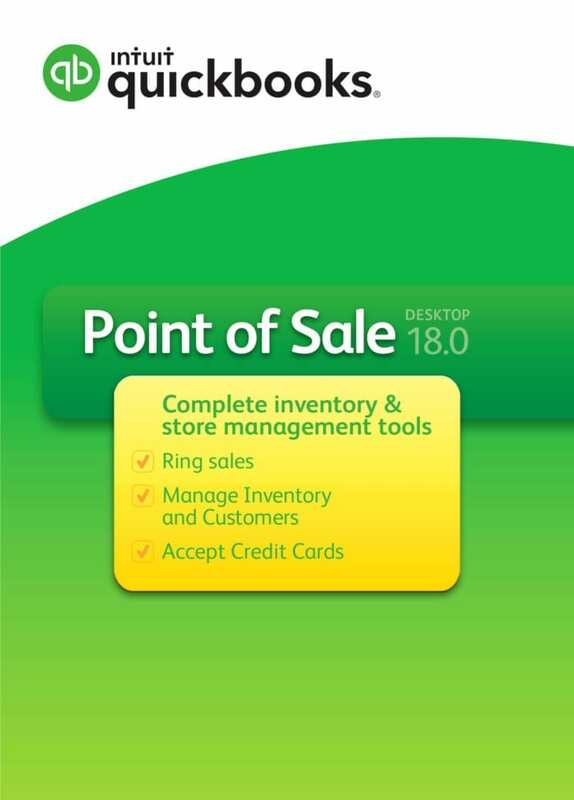 Ring up sales quickly with your QuickBooks Point of Sale (POS) Multi-Store. Your payment account accepts credit cards right in your app. You can use a barcode scanner to track sales. The software allows you to give your customers a store credit or a discount, make returns and print gift receipts. Use QuickBooks Point of Sale to track inventory as you sell items or receive them. Make your customers love your store even more! With the help of QuickBooks Point of Sale (POS) Multi-Store, you can track your customers’ purchase information and view their contact details. The software easily integrates with Microsoft Word so it will be easy for you to send your best customers a reward letter to let them know how much you appreciate them. 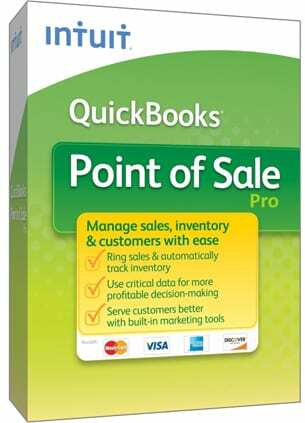 QuickBooks Point of Sale (POS) Multi-Store is easy to set up and use. 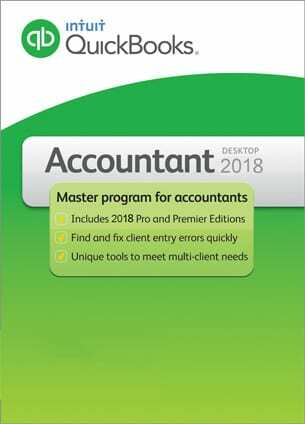 Together with your software, you’ll receive a series of built-in tutorials which will teach you to deal with common tasks. If you have data in your Excel files, you can easily import it to QuickBooks. We know how much you value security. That’s why QuickBooks Point of Sale (POS) Multi-Store allows you to use a password to protect your administrative features. 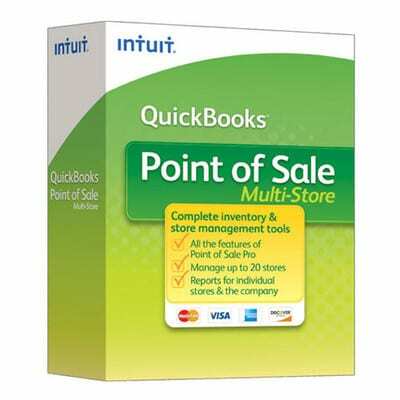 Buy QuickBooks POS Multi-Store to manage your inventory on the highest level! What’s changed since your last QuickBooks POS upgrade? The payments reconcile in your QuickBooks, reducing the hassle of manual data entry and reconciliation.